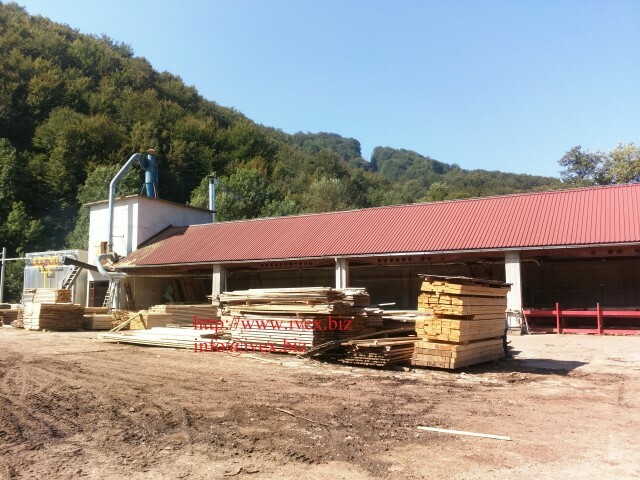 Sawmill company for sale - Demands and Offers for wood and wood products. ID 468083 Our company Ivex d.o.o. Vlasenica is owner of sawmill in Vlasenica, Bosnia and Herzegovina. We produce rough sawn lumber from fir. We sell all our business: agreements with log suppliers, production, receivables, customer database etc. Our sawmill is located on main road Vlasenica-Kladanj near big forestry. We have transformers. Place of land where are our sawmill is 7000 m2. We have building for offices, production hall and silos. We have warehouse for logs. After that is place where we wash logs. When we finish washing we load logs on input transporter. From transporter logs go on sawmill. 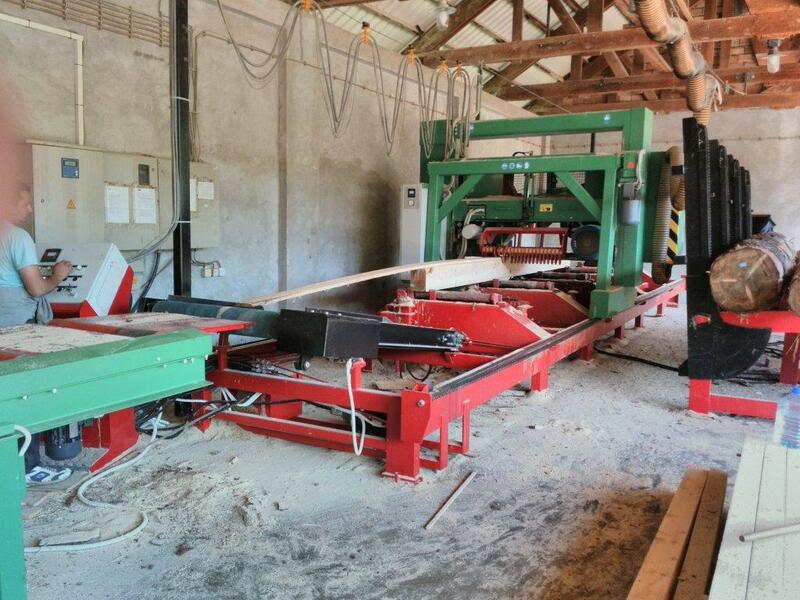 Sawmill is Mebor 1200 profesional HTZ + (year of production is 2014, power is 45 kW). After cutting planks go on outgoing transporter. After that is circular saw Primultini. After that is multirip (year of production 2008). On multirip we edging planks. Also we make small beams. At the end is band saw Primultini. Our production line is optimal. After production hall is silos with boiler (year of production 2016, power is 500kW) and management for dry chamber. Also in silos we install Primultini for sharpening saw blade. After silos is dry chamber (year of production 2016, capacity 65m3). We have enough space for new buildings if we need new production plan. Also, we can extend land of our sawmill for few thousand m2. We buy logs from Sume Republike srpske (www.sumers.org) in municipality Vlasenica, Han Pijesak and Milici and Sume Tuzlanskog kantona (www.jpsumetk.ba) in municipality Kladanj. Distance from sawmill to forestry is from 10km to 50km. Transport cost for transport logs is from 4 EUR to 7 EUR per m3. Species of logs is fir, pine in small quantity and beech. Oak isn’t good quality. There are big quantity of fir and beech logs that we can buy. Company working well. We’re selling company in work state. Business just continue. No pause. Price for all of this is 1100000 EUR (one million one hundred thousand euros). Our company Ivex d.o.o. Vlasenica is owner of sawmill in Vlasenica, Bosnia and Herzegovina. We produce rough sawn lumber from fir.